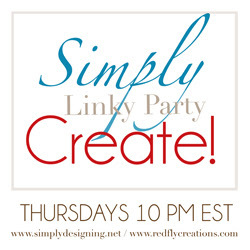 Thank you so much to all who stopped by to link up last week at our Simply Create Link Party! Don’t forget to check out the blogs that were featured on Monday afternoon HERE. There were some great link ups so it was really hard to choose, but you don’t want to miss these ones! 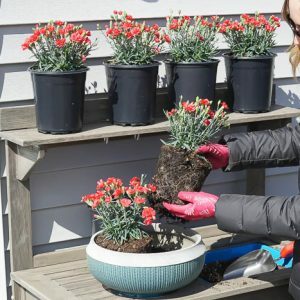 So hop on over and check them out! 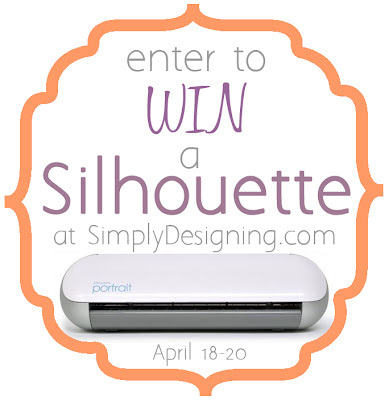 Also, don’t forget to come and enter to WIN a SILHOUETTE!! Thanks for hosting, hope you have a lovely weekend! Thank you Melissa for hosting the party. Have a wonderful day!